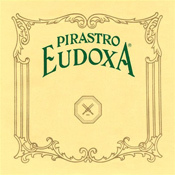 Eudoxa strings have a gut core workhorse of the Pirastro string line. Warm, tonal complexity that is a bit brighter than Olive. 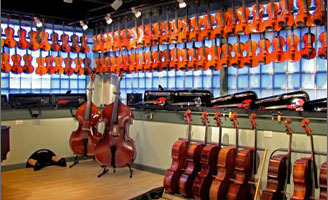 "Stiff" versions of the D and G string are recommended for their ability to accept higher bow pressure of modern playing techniques. 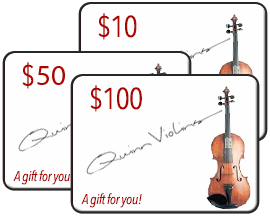 The E string in this set is a popular choice for use with other brands of A, D and G.